Arth is an ISO 9001:2008 Certified IT training institute which is also affiliated with government recognized, UGC & AICTE approved universities. We provide best computer training in software, hardware and multimedia fields. Our courses are specially designed and updated as per the current market needs as well as different student level which makes us a best it training institute in Delhi. "This institute is one of the best institute for learning computer languages. The environment is good and the faculties are very helpful. " "This institute is best for gaining knowledge regarding Accounting courses. I got to learn so much here. I would suggest everyone to join this institute. " "It is one of the best institute to learn something about web designing and graphics personally I learned a lot in this institute. Thank you. " 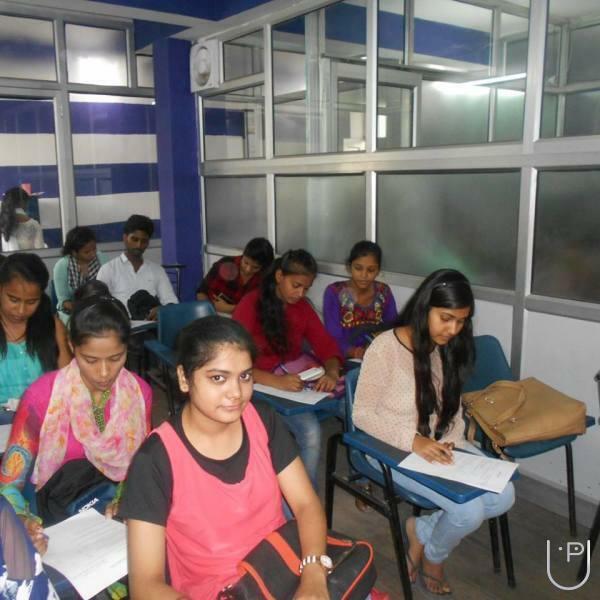 "Very good institute, very good faculties and very good environment. I learned good things and it is a vary nice institute. " Does any training or cerification is required to learn Tally Software? No. There is no such requirement. You can directly apply for tally. Arth Institute Of Computer Education conducts classes in .Net Training, Adobe Photoshop Training and Angular.JS. It is located in Saidulajab, Delhi. It takes Regular Classes- at the Institute. It has got 8 reviews till now with 100% positive feedback.